within 5 minutes... yes, that is right... WITHIN 5 MINUTES. ClickBank on their secure server. 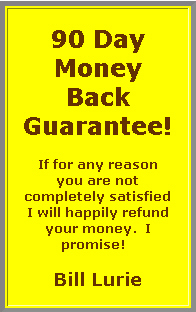 your money will be refunded by ClickBank. Our prices are in American dollars and all taxes are included! These reports are in PDF format to take advantage of the many interactive features Adobe PDF files offer. If you need a free Adobe® Acrobat® Reader click here to download. The Acrobat® Reader is absolutely free of charge. download the reports immediately and start learning these teaching secrets. for just $19.95 click here. for just $9.95 click here. 90 day guarantee of complete satisfaction. of teaching experiences in the private education sector. 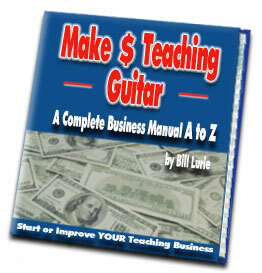 Enjoy and Make Money Teaching!